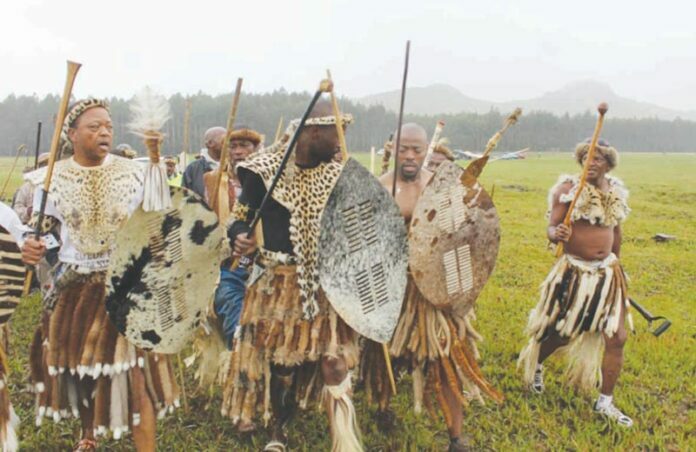 On Saturday, 20 October, about 2 000 guests arrived at the Royal House, near Lüneburg, for the annual celebration of Shaka’s Day, together with Chief T.B. Mthethwa and his traditional council. Amongst the guest were various individuals of the community, government departments, traditional leaders and business owners, all coming together to enjoy a lovely day and celebrate the best times of 2018. 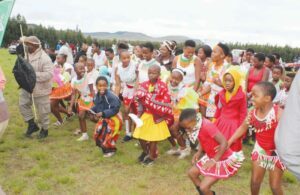 Over 20 groups performed traditional dances and the traditional council handed over gifts to people who participated in various events during the year; athletes, mothers, poets, actors and dancers. They also handed out their annual calendar to keep everyone informed of 2019’s upcoming events. The Chief and his council would like to thank their sponsors; PG Bison, K.B. Day, Mondi Forest, Vumbuka Trust, Vuka Timbers, Mr Otto Klingenberg and Gugulethu Transport for their generosity towards this annual celebration. Your partnership is highly appreciated.